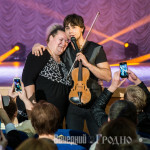 The first in our city concert of Belarusian-Norwegian musician Alexander Rybak and attractive girls from the group «Milki». 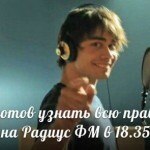 The singer sang his hits for two hours and even embraced the mayor of Grodno. 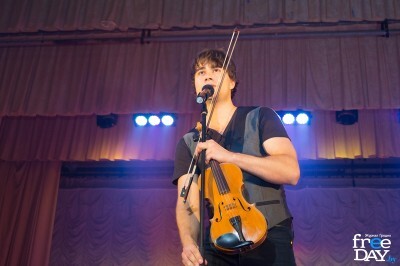 November 12 took place the concert of Alexander Rybak and groups «Milki». 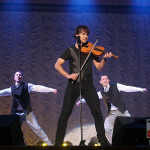 This is the first presentation of the winner “Eurovision-2009” in Grodno. Full room and a storm of applause accompanied the presentation of the artist and his band throughout the 2 hours. The first series won ardent fans, and some even come with the Norwegian flag on which was depicted Alexander. 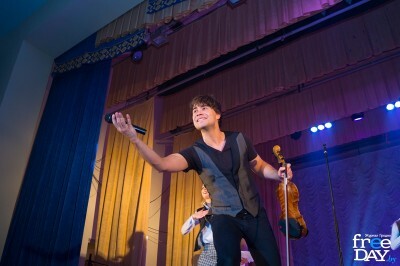 With him on stage was his dance group support. By and large, women were in the room, although the male half also took place: right in the center of the hall sat the mayor of the city – Mieczyslaw Goi, which Alexander did not hesitate to embrace. 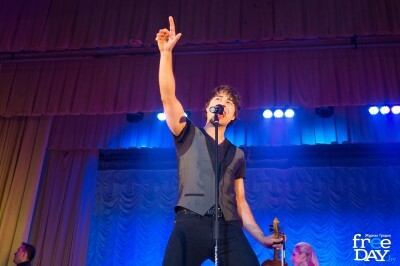 The audience stood up at the end of the show, when the eminent artists performed their single “Fairytale» brought him victory, and Norway. 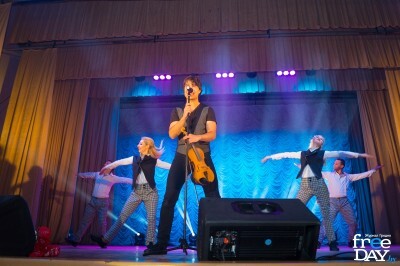 Group «Milki» was created in the fall of 2014, after a series of auditions, which came and grodnenka – Victoria Nazarushku.